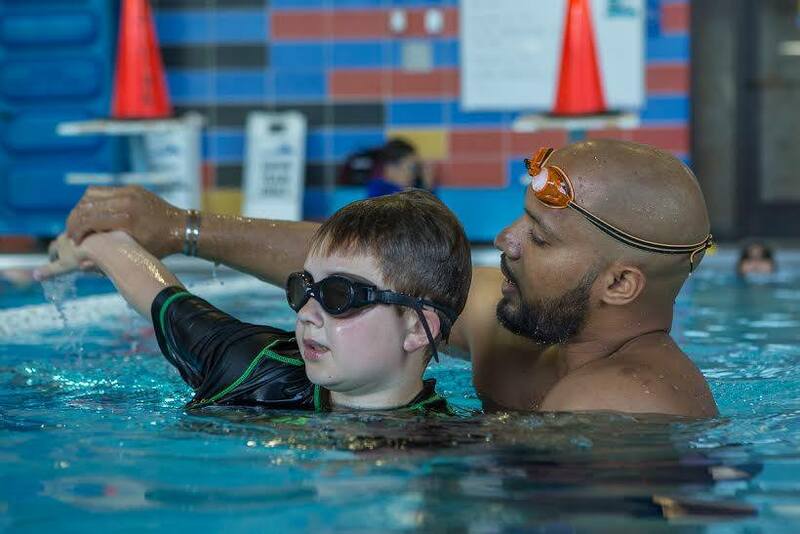 Our Learn-To-Swim program offers exceptional private lessons. We not only teach participants how to swim correctly, but also help understanding proper techniques. These lessons are tailored toward individuals who cannot swim and are at least 4 years of age. Our Adult Learn-To-Swim lessons are also one on one. We offer all levels of instruction, whether you’re a professional or a complete beginner. WEAquatics offer LTS lessons to students of at least 4 years, or ISR program graduates. We also offer Learn-to-Swim lessons for adults. A typical lesson lasts 30 minutes. Students will learn with the same instructor throughout their course. As perfecting strokes can be a lifelong process, we will work with students as long as it takes to satisfy them and their parent or guardian. These lessons meet once a week and will continue until swimmers feel that they have reached their goals. What do students need to know prior to the course? LTS students simply need to be at an age where they can take direction. They don’t need to have any prior swimming experience. They don’t even have to like swimming; many of our young swimmers are unsure of the water when we begin lessons. Reactions vary according to age and how confident they are in the water. Our students learn proper body positioning and how to balance in the water, which promotes efficient swimming. Swimming is based on muscle memory. We drill our students on building stamina, and highlight the importance of repetition to increase proficiency. Our students learn all four strokes (freestyle, backstroke, breaststroke and butterfly), giving them a breadth of knowledge should they ever choose to swim competitively. What does LTS courses offer for adults? Adults are also welcome to become LTS students. Learning to swim can be an intimidating experience for adults, particularly those who have never been in a pool before. Some may know the basics of floating, kicking and pulling, but could learn a great deal more with a little feedback on their technique. If you feel that you want to become more efficient and balanced in your strokes, or you would like to learn to breathe easier underwater, then we recommend our WEAquatics adult Learn-to-Swim lessons. Our adult lessons are scheduled once a week but we encourage students that the more time spent practicing, the quicker the retention of these skills and, ultimately, their overall technique will be. WEAquatics Adult LTS program graduates have achieved the necessary skills for lap swimming and will have the opportunity to join the WEAquatics Masters training group.